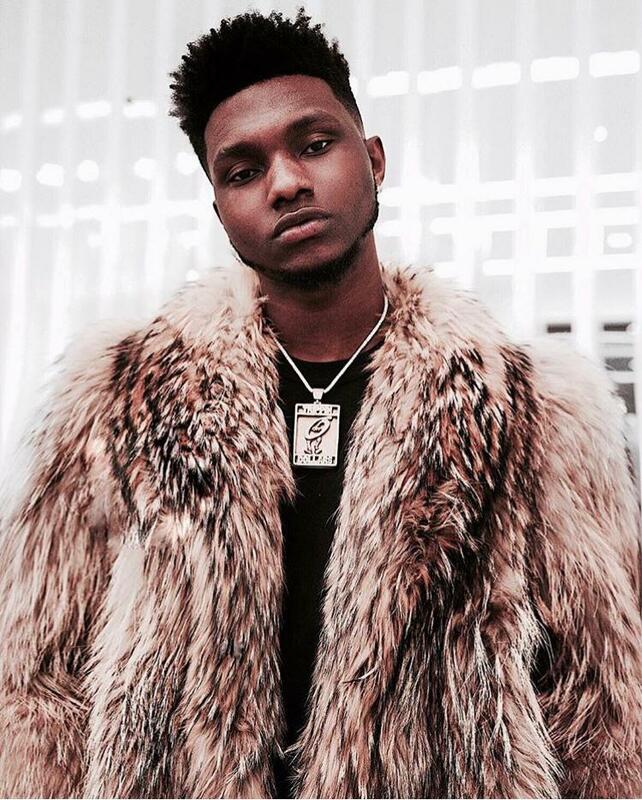 America-based Ghanaian artiste, Lighter TOD has made a return to the music scene with “All I Know Is Trap” after he took a dive to properly smooth some rough edges. The musician who is known for hits songs likes “Bounce to the beat”, “Spend it” and “Only You” featuring Mugeez of R2bees is premiering a new single today as a way of starting a busy year ahead. Growing in Bronx, NY and meeting up with some influential Ghanaian musicians over the years had a lot of influence on his kind of music. Going forward, Lighter TOD said the focus is on giving loyal fans and music lovers worldwide quality sounds from Trap to what they least expect.